Doing the Lambeth Green Walk! Your hands and your enthusiasm to help make places that people can use, love and improve - making our precious open spaces greener, safer, accessble and sustainable. Lambeth's parks, commons and open spaces are some of the best green spaces in London, providing what local people - and visitors from all over the UK and beyond - need and want. 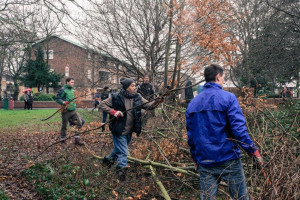 However, there's always something that has needs to be done to make them even more attractive, colourful and welcoming, ranging from planting trees and shrubs, creating new wildlife areas, removing eyesores or barriers to safety, or generally reducing our impact upon the wider environment. 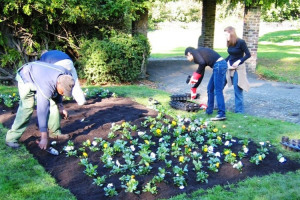 We have a long-standing commitment to working with local businesses, community groups and even individual residents through specific volunteer days and programmes to deliver change and help them make a difference to the parks and spaces they use and enjoy, as well as their own lives. We run events at places like Clapham Common, Brockwell Park, Kennington Park and Streatham Common, among many others. 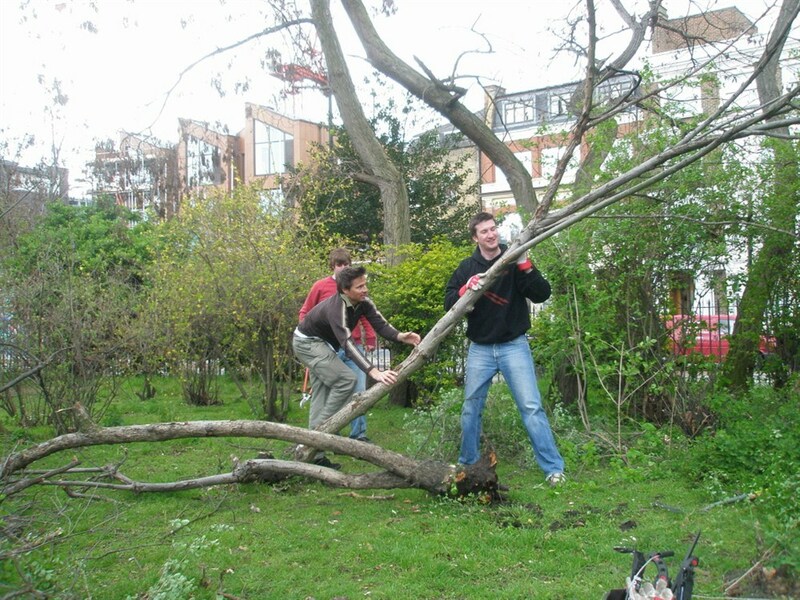 In parks and open spaces the 'big things' - the mundane and routine stuff - gets done by contractors and councils and everybody takes it for granted. However, it's the little things - the things we'd all like to get done but never have the willing hands and enthusiasm to achieve - that really make for great change in how a greenspace looks and feels, and we know that these are the things volunteers and supporters like to do and know they did them. Things like new wildlife planting, planting new trees or even just getting rid of an eyesore have an enormous effect on how somewhere looks and feels. It also gives those doing it a real buzz - 'we did that and did it well'. These things add colour and variety, and it's what the public notice and really comment on - everybody gets to feel great and know they achieved something. 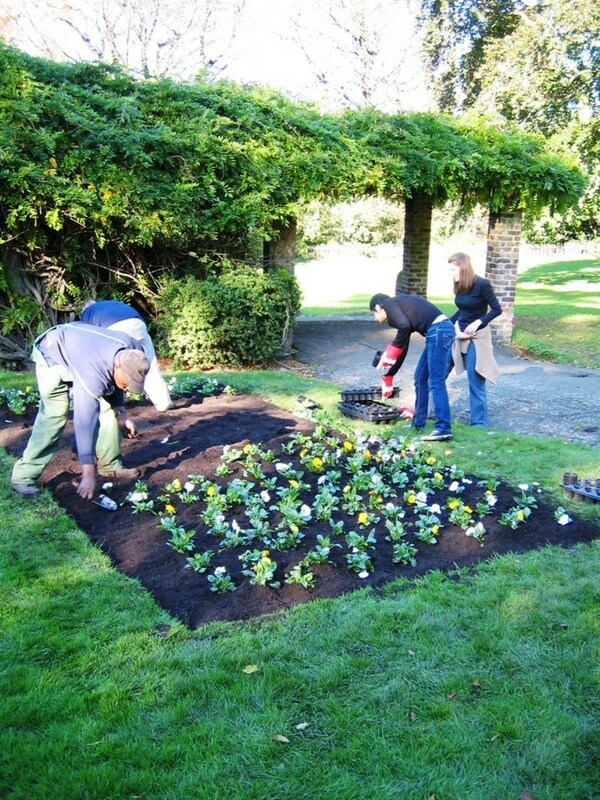 And of course it also helps make our parks and open spaces look better and deliver what they should be doing. 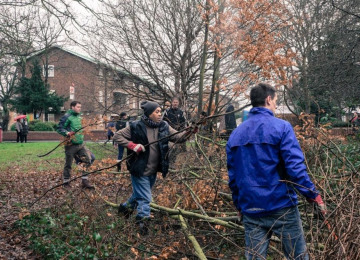 Lambeth Council has a powerful commitment to running regular volunteering days right through the year so we always welcome groups who want to help make a difference. Every pennyw e get from donations or sponsorship goes into providing items or materials that can be seen on site, and make a permanant change to the way a site looks and feels - nothing is wasted and everything gets acknowledged! The London Borough of Lambeth is one of the 33 boroughs of Greater London, located just south of the City of Westminster and Whitehall on the south side of the River Thames. 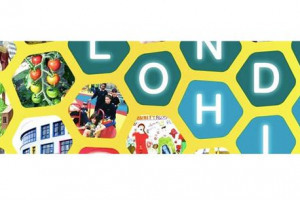 With a population of over 303,000 residents based around famous locations like Brixton, Waterloo, Streatham and Vauxhall, Lambeth contains over 60 parks and open spaces including well known places like Clapham Common, Kennington Park and Brockwell Park. 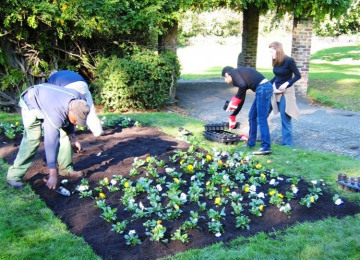 We manage our open spaces for a wide range of events and activities, including business and community volunteering, with the aim of helping not only keep them safe and welcoming but making steady but visible improvements that serve the needs and aspirations of residents and visitors.